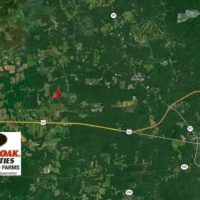 57 Acres of Recreational Land with Cabin For Sale in Pittsylvania County VA! 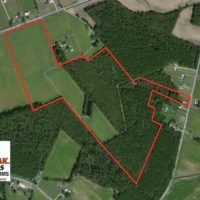 57 acres with a hunting cabin in Pittsylvania County VA! Hunting cabin in the valleys of the Piedmont. This 950-square ft home sits on 10 acres of cleared land with a remaining 47 acres of woods. The cottage has 2 first floor bedrooms, one full bath and a loft. There is a wood-burning stove. The kitchen is equipped with an electric range, microwave, and dishwasher. Nice wood butcher block counter and hard wood floors. High speed cable available, if needed. 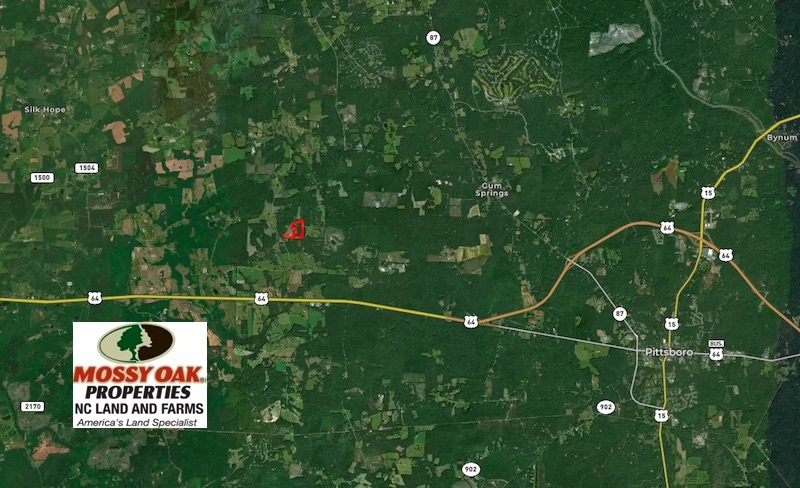 The property’s streams and timber provide the perfect backdrop for all your hunting and recreational activities. There is also a trail system for riding! After a long day on your land, watch the sun go down behind the mountains while you warm up by the fire pit. Please contact the listing agent before going to the property. Come see this affordable turn key cabin and land within 2.5 hours to Richmond, 4 hours to Virginia Beach and Washington D.C.
For more information on this and other Recreational Land in Pittsylvania County VA, contact Brian Saunders at (757)- 876-9182, email bsaunders@mossyoakproperties.com, or visit our website www.mopva.com. Real estate has always been in my blood. Growing up in Southeast Virginia, my grandfather ran a real estate firm, just blocks away from my current brokerage. My love of land and the outdoors was ingrained at a very young age growing up on a 125 acre farm. After, working through school at the Virginia Dept. of Game and Inland Fisheries and graduating from Christopher Newport University. I decided to take a different career path and started managing restaurants. Managing and/or consulting for four of Coastal Virginia’s premier restaurants. After what seemed like an eternity inside the next logical step was the great outdoors and began selling Residential and Commercial Real Estate. After moving back to Suffolk and starting my own firm. Mossy Oak Properties seem like the next evolutionary step in my journey. 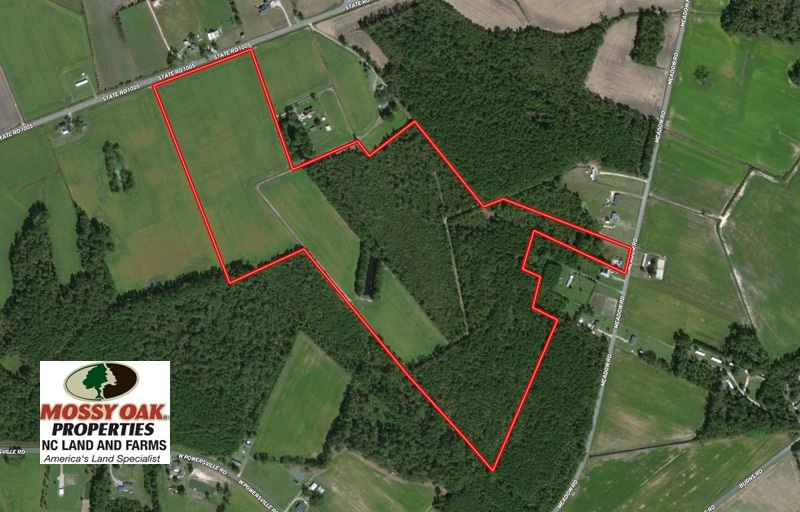 Through, this venture I can combine the best of all worlds while selling large acre parcels throughout Virginia. Hunting, fishing, camping and hiking have all been a large part of my upbringing. Scouting helped to shape my childhood and this Eagle Scout is always looking for a way to give back to scouting and the community. Allow me to help you buy and sell your peace of heaven in Virginia.